﻿​We cannot avoid power; it pervades our life, from childhood into old age. We can feel powerless, or all-powerful. We can love power, or hate it. As long as we remain unaware of our own relationship with power, we are relinquishing a great deal of it because power always affects us, whether we are aware of it or not. 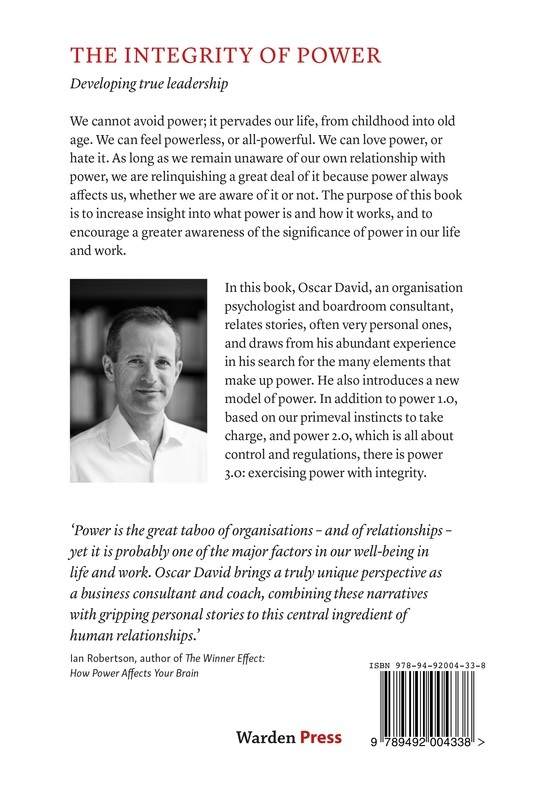 The purpose of this book is to increase insight into what power is and how it works, and to encourage a greater awareness of the significance of power in our life and work. Self-knowledge helps us avoid being manacled by the many temptations of power. Anyone who eschews the responsibility of power makes himself smaller than he is, while a person who indulges excessively in power loses himself.